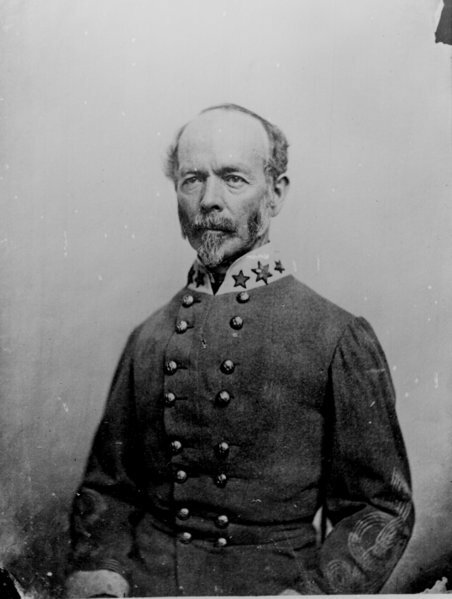 Description: Gen. Joseph E. Johnston had withdrawn from Rocky Face Ridge to the hills around Resaca. On the 13th, the Union troops tested the Rebel lines to pinpoint their whereabouts. 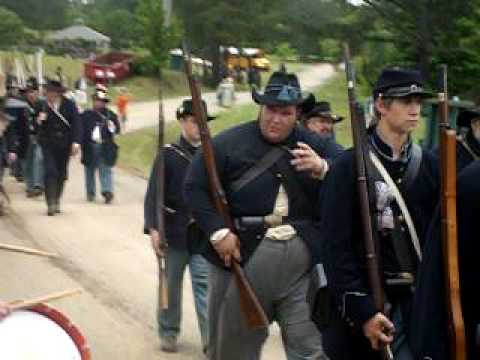 The next day full scale fighting occurred, and the Union troops were generally repulsed except on the Rebel right flank where Sherman did not fully exploit his advantage. On the 15th, the battle continued with no advantage to either side until Sherman sent a force across the Oostanula River, at Lay’s Ferry, towards Johnston’s railroad supply line. Unable to halt this Union movement, Johnston was forced to retire. 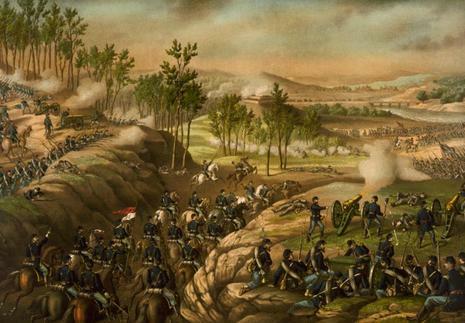 The Battle of Resaca was part of the Atlanta Campaign of the American Civil War. The battle was waged in both Gordon and Whitfield counties, Georgia, from May 13–May 15, 1864. It ended inconclusively. 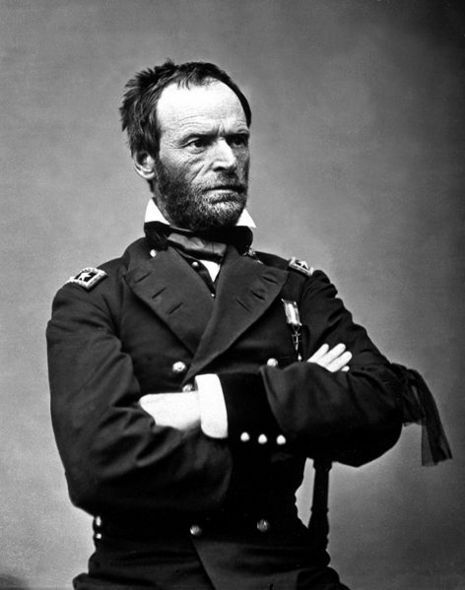 The battle was fought between the Military Division of the Mississippi (led by Maj. Gen. William T. Sherman) on the side of the Union and the Army of Tennessee (Gen. Joseph E. Johnston) for the Confederates. There were 6,100 combined casualties: 3,500 for the Union and 2,600 for the Confederacy. Frirnds of Resaca Battlefied, Inc.